There have been several outbreaks of Equine Influenza in vaccinated horses across the UK during the last few weeks. Although the current outbreaks seem to be within the racing industry, that is not to say it is not limited to it. The British Equestrian Federation has recommended that if your horse is already vaccinated but hasn't received a booster vaccine within the past 6 months, you should get them vaccinated as soon as possible. All horses whose vaccines have lapsed, or who may have not previously been vaccinated, should start the vaccine course as soon as possible. 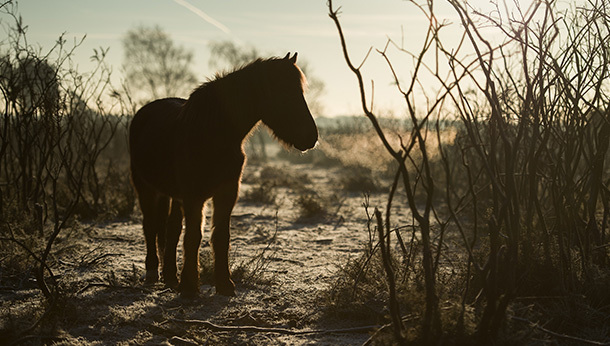 Although vaccinated horses have been affected, it is vital that this information is not misinterpreted as evidence that the vaccines do not work. Horses vaccinated against equine influenza tend to show mild clinical signs, and horses given a booster vaccine more than 6 months ago may be more susceptible to infection. If you need more info on Equine Influenza, click here. We also recommend the British Equine Federation's website, and please don’t hesitate to contact us if you’d like to discuss this further.